so f ing stupid huh? 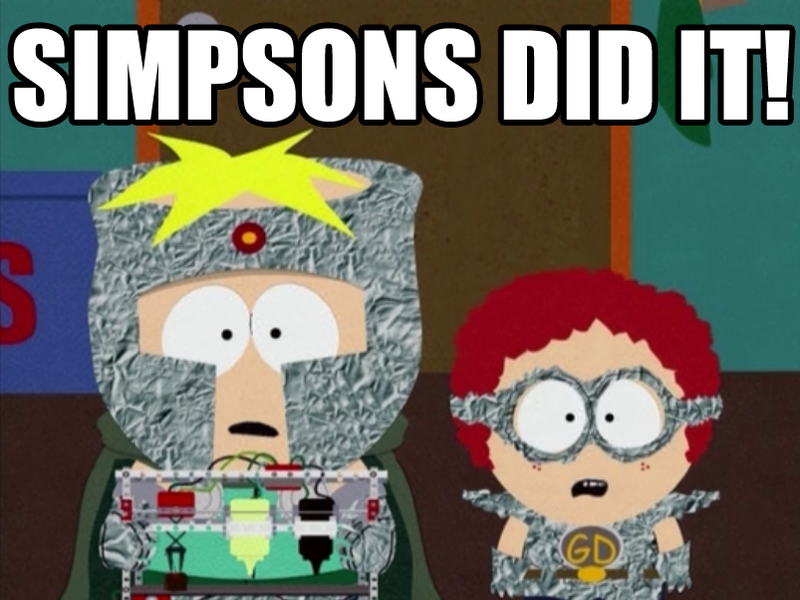 "Ray Emery has been arrested for assault with a weapon for a incident involving fiancee Keshia Chante. " "He was a to a lot of bartenders at a club called junction in Ottawa. Talked to a few security guards and DJs there that had loads of unflattering stories about him." Who F U C K ING cares about past S h I T , A member was posting a pick up in memory of a guy that just passed and you come with your BS comments . I do not see you Comment on a Kane Jersey when that guy has done a ton of S hit in buffalo . So yes I stand buy my comment . Everybody knock off the BS or I'll start handing out real vacations. 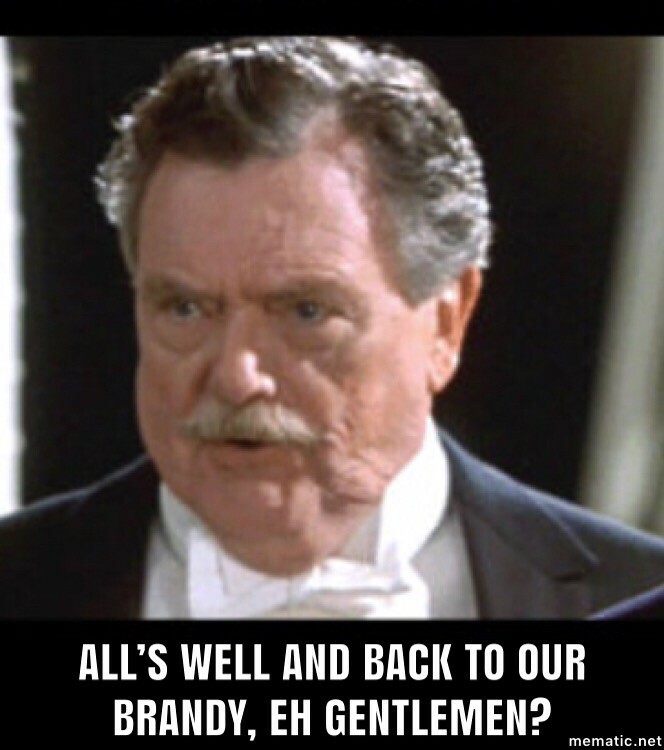 Settle the eff down and get back to jersey stuff. Okay not a real "new pickup" ... I've actually had this for 8 years, but I sorta forgot I still had it and found it in a spare closet with some other authentics. My main reason for posting it again was that someone here had messaged me about it, but now I forget who it was. So hoping to they'll see this and remember. 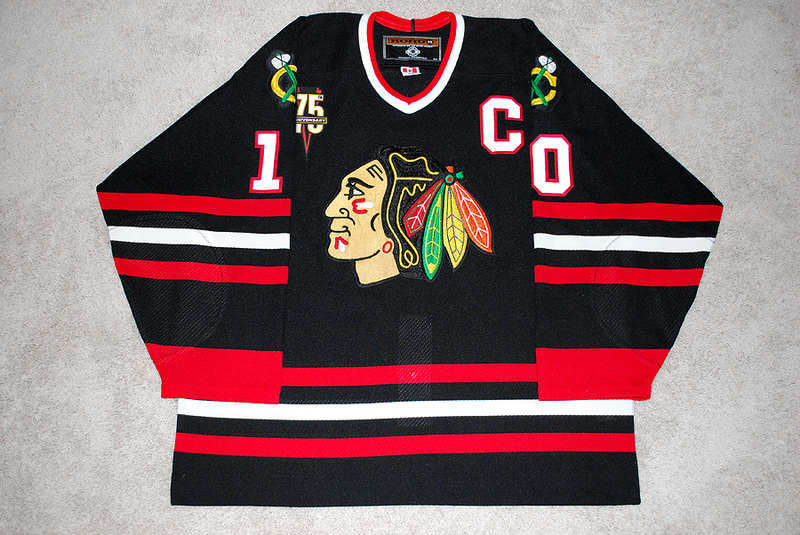 Besides Amonte / Probert I really don't know of any other name I'd want on a 2000-01 Hawks Alt. Awesome Amonte. Would love one of those styles. Those were great looking jerseys, especially with the 75th patch. Too bad the Hawks were such a bad team during the KOHO years. 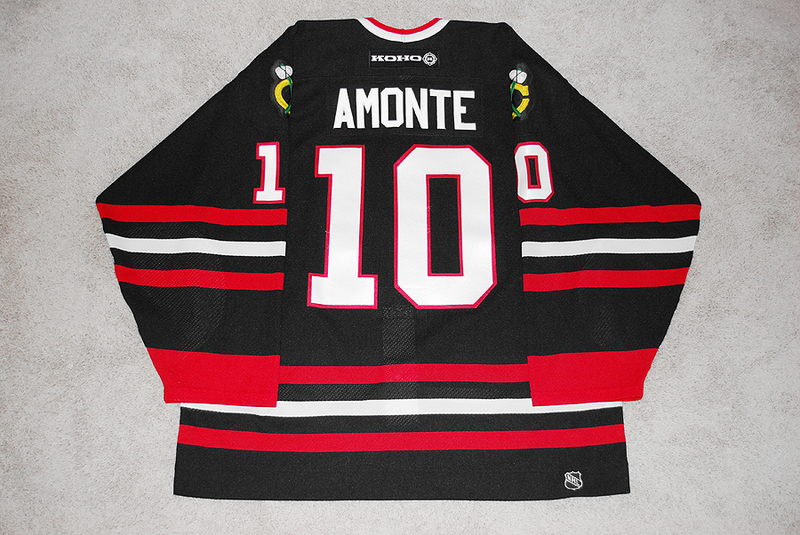 Great looking Amonte, awesome jersey. I got one just like it. Amonte s skating and goalscoring is legendary, Pat Kane is a legend for the Cup winning goal in 2010. Krivokrasov, now that name is legendary. The only thing I remember Krivo for - was being small and leaning into a wobbler that froze Roy for an OT winner. I never liked Roy so those things stick. No love for Zhamnov or Dazé? Vladimir Zharkov was pretty good. It’s basically sounds like the Russian word for jerkoff. Daze was always hurt and Zhamnov never lived up to what I hoped, he needed more support. If I recall when the Hawks traded Roenick didn't they originally want Selanne but Teemu refused to come to Chicago so the got Zhamnov and some other players? Maybe that was just me dreaming but that's the way I remembered it.